Hashtags are everywhere. From friendly conversations both online and off to television advertisements and larger-than-life billboards, hashtags have become more than just “some trend”. They have become a useful marketing tool which helps those tracking them organize and categorize content. What many marketers and business owners do not know is that hashtags can also be transformed into a driving force behind your marketing campaign. How can you do this? By creating the perfect hashtag. Branded hashtags are always a winner, but you should also incorporate other hashtags which are associated with a specific marketing campaign. Struggling to come up with the perfect hashtag? You are not alone. Run a quick hashtag search on your preferred social network and look for keywords related to your campaign. The shorter the hashtag, the easier it is to memorize. Some social networks (like Twitter) also only allow for 140 characters. For these reasons, try to keep that hashtag 16 characters or less. Hashtag tracking is most effective when you are able to measure the social media engagement for a specific campaign. If you are using a hashtag which is associated with 20 other campaigns, for example, it would be difficult – if not impossible – to track a single campaign. To find the perfect hashtag, run a hashtag search to make sure yours will not be a duplicate. If you need help differentiating a general hashtag, add your brand name. Choose a hashtag which encourages engagement and conversation every chance you can. Your hashtag could ask someone to share an opinion, or it may ask someone to share an image of them using your product or service. The words in your hashtag must not only be spelled correctly. Re-read your hashtag to make sure that the words, when squashed together, do not spell out embarrassing words or phrases. The perfect hashtag will open your eyes to a whole new level of marketing insight unlike ever before. But creating, campaigning and then tracking that hashtag takes a lot of work. 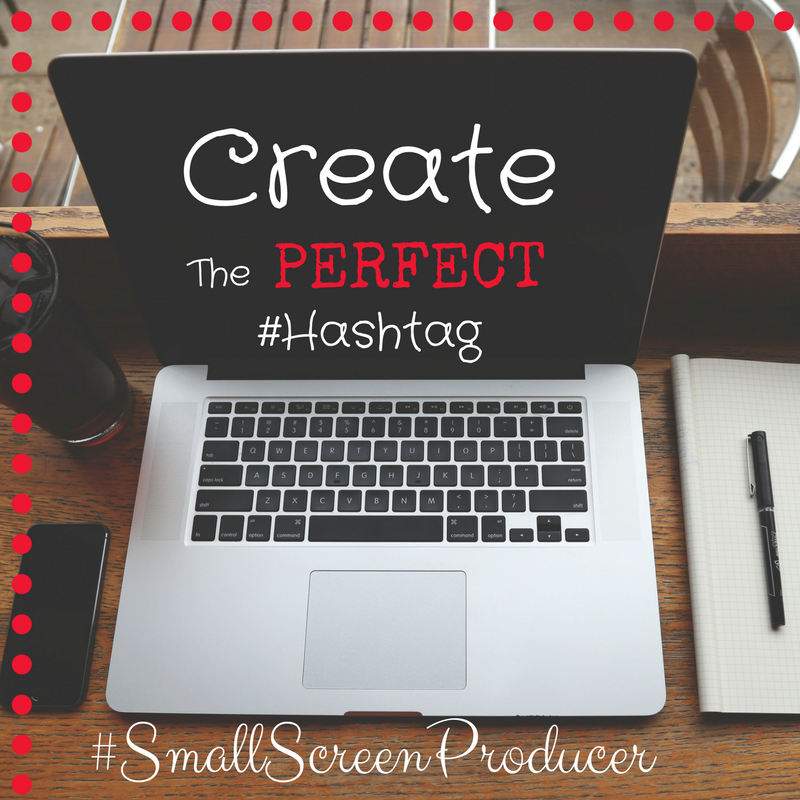 Small Screen Producer breaks through the clutter of online marketing so that you can focus on what you do best: running your business. To learn more about how you can improve your online presence (and create the perfect hashtag), we welcome you to call (281) 569-4370.